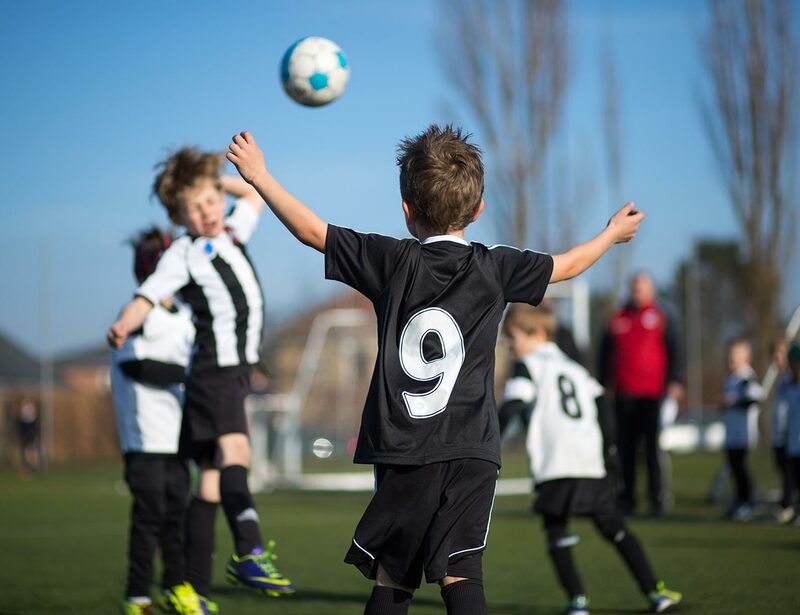 Elevate your club’s coaching and training methods to new levels! 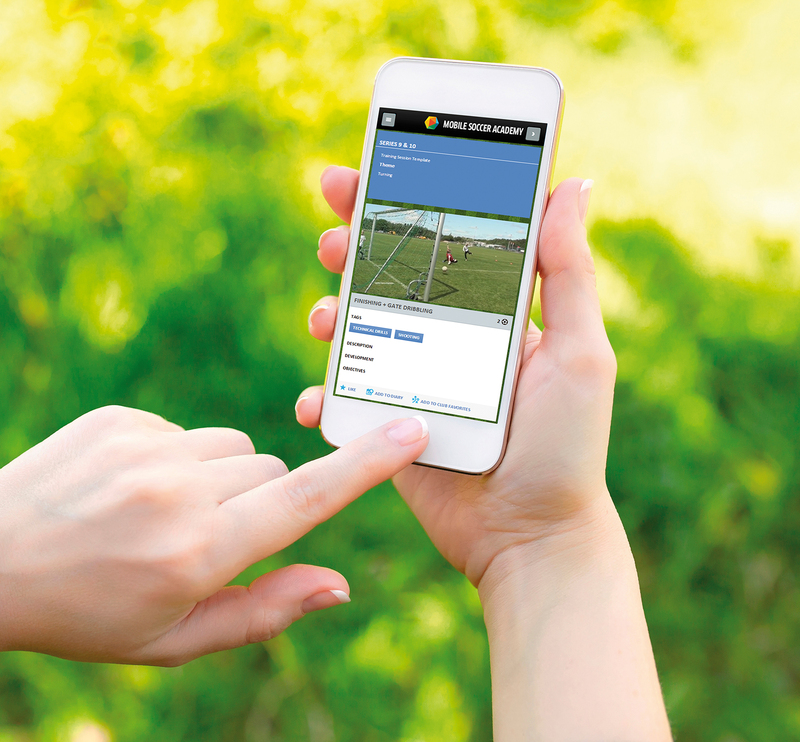 Our application enables you to supervise and manage every aspect of your club’s activities as a coherent whole. Your club’s managers can improve coaching and chart your teams’ success in an outstanding new way. This includes creating a coaching plan for the entire club. Coaches’ jobs are made easier, teams’ training more effective, and planning for the whole season is simplified, thanks to this unique, detailed, and versatile tool. Players can take advantage of our unique library of training videos to facilitate and diversify their own independent practice. 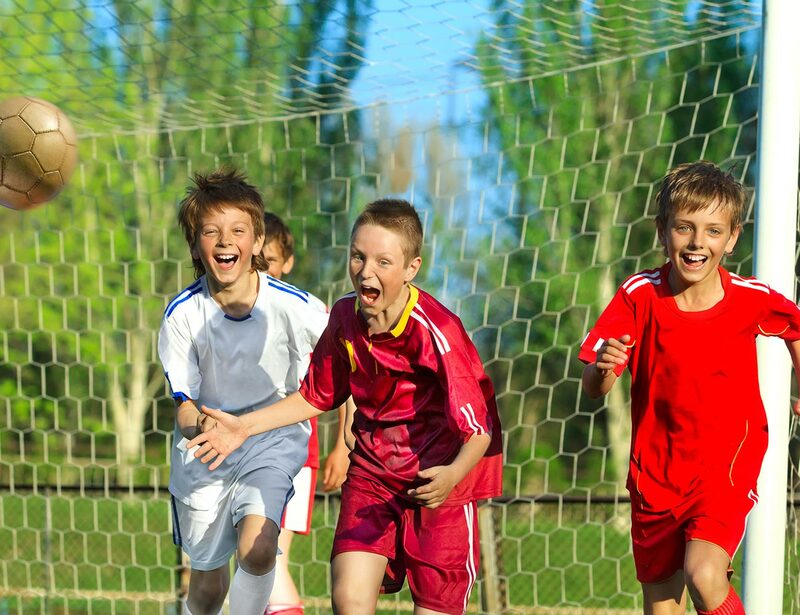 Our application gives parents a clear look at the content of their child’s training program, allowing them to support their budding soccer players in the best possible way. Our service offers a vast library of videos to support training that features lessons on coaching, team training, seasonal planning, and independent practice. You can also upload your own videos. Our service allows you to fully customize training plans for each player, team, as well as the whole club - and each plan is supported by our library of training videos. 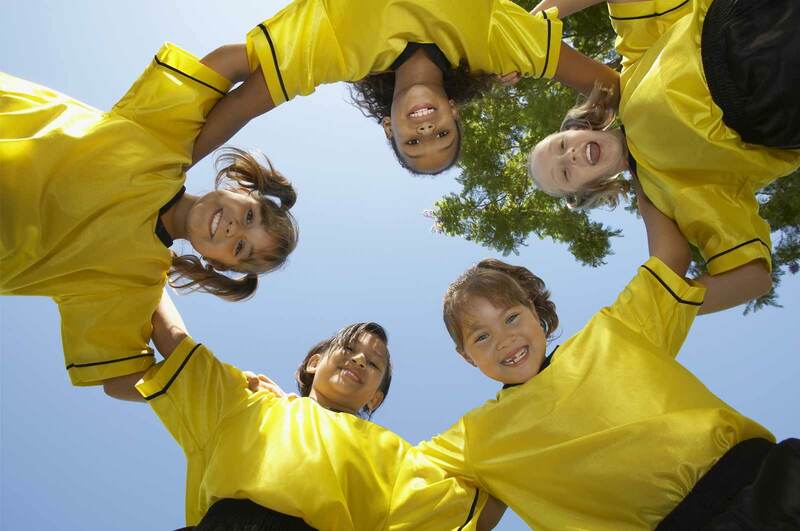 The application makes it easy to keep track of club activities and improves communication. Gathering statistics and participation figures is made simple. The application is right at your fingertips wherever you go, accessible by computer, tablet and mobile devices. Get the results you want: your club will manage and train far more efficiently, with greater motivation and a clear idea of the goals they’re working towards. Try Mobile Soccer Academy now free for 14 days.